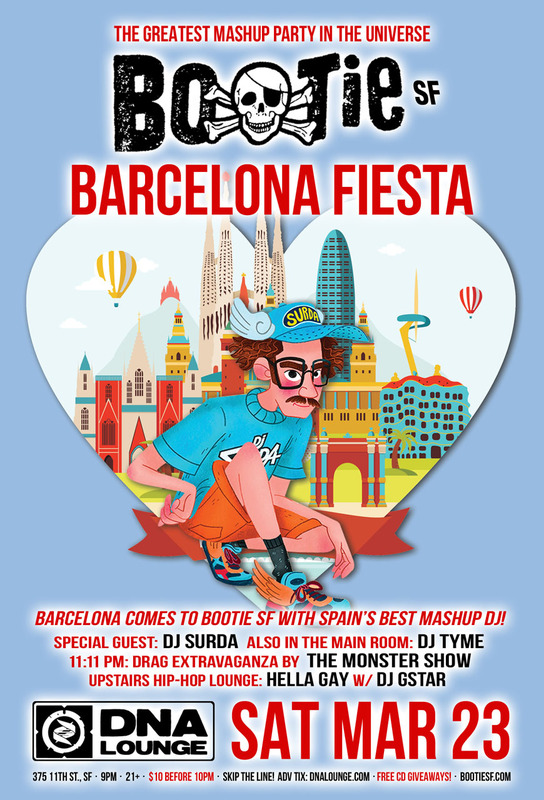 Bootie SF brings a bit of Barcelona to DNA with the return of DJ Surda, Spain’s biggest mashup DJ. His mashups and collaborations have been played by international artists like David Guetta and Lost Frequencies, and now he’s bringing them to San Francisco! The Monster Show joins in the fiesta, with a Barcelona-inspired drag show!